Halal Food – Is It Really Better? Posted by Neeta on Jun 24, 2015 in Kitchen General, Meat processing | Comments Off on Halal Food – Is It Really Better? Electric or Manual Meat Grinders? 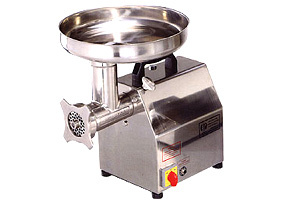 Posted by KitchenSupplies on Sep 4, 2011 in Meat processing | Comments Off on Electric or Manual Meat Grinders?